Gabby Dralle of Norse Violence Prevention Center said Forward Together was born out of student want and need. 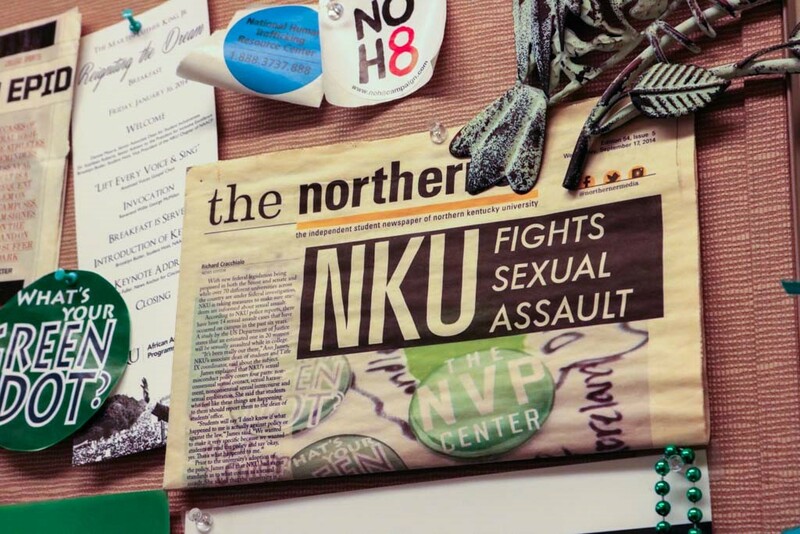 Forward Together–a six week training group for survivors of sexual assault–will be offered to students by Health, Counseling and Wellness in collaboration with Norse Violence Prevention Center. It was student requests that inspired the creation of the group, said Gabby Dralle, the director of NVP. 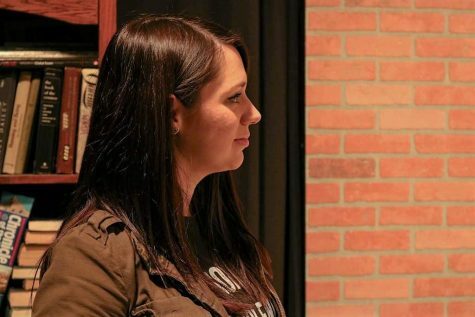 “One of the things that they [students] were looking for was a group, and like I mentioned, we have groups in the community, but they really wanted a group with other students,” Dralle said. Staff clinician Whitney Richardson, said the group will focus on different skills that can help survivors at any point of their healing process. “We’re going to identify some topics that the group members closely relate to in regards to their healing process–their recovery process–and then we’re going to spend time in each session talking about that topic, the impact of that topic in their life,” Richardson said. 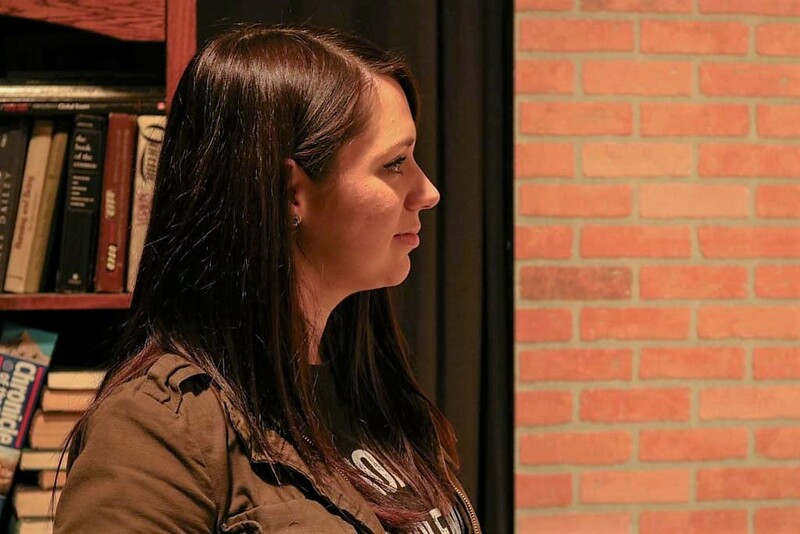 Gabby Dralle, coordinator of the Norse Violence Prevention Center, watches on as the office kicked off their ‘Consent Campaign’ in the month of February. 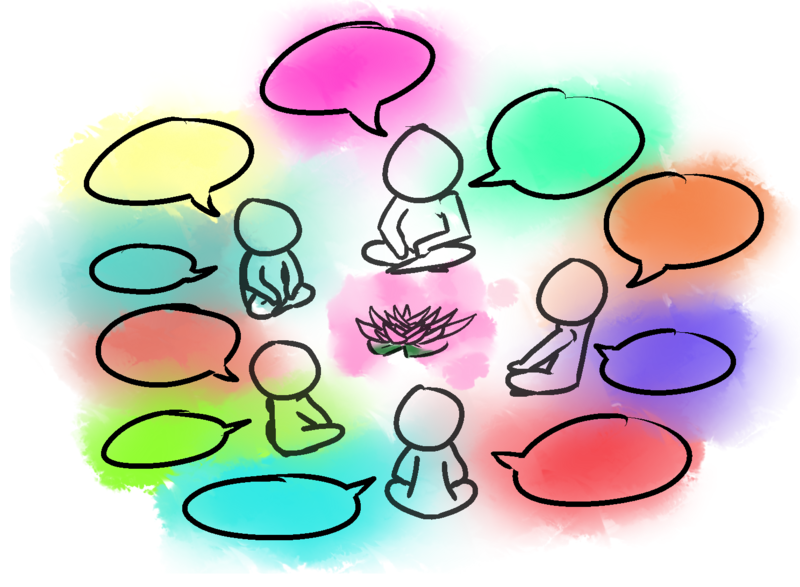 Students will learn skills like mindfulness, grounding and relaxation to help them cope with their trauma without feeling pressured or obligated to tell their story. “Definitely, we encourage sharing but everyone can share in the way that feels most comfortable for them,” Richardson said. Richardson hopes that students will gain a support system from the group as they grow and build connections with other survivors. “My hope is that students at any part of their healing process can feel like they can get support, like they could get knowledge about what they’re experiencing to–sort of–decrease the feeling of isolation that can come from being a survivor,” Richardson said. 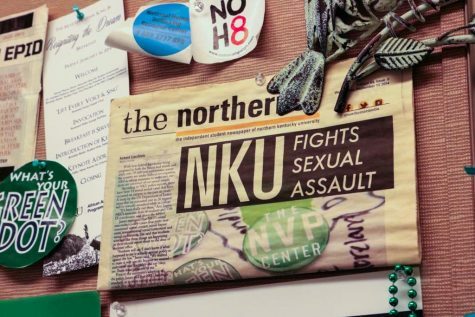 A collection of NVP memorabilia hangs in Gabby Dralle’s office. Dralle said students wanted a sense of community, a place where others with similar experiences could connect. 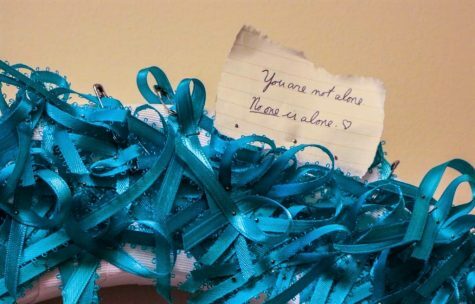 “Those feelings of isolation, secrecy and shame that they feel–maybe as a result of what they went through–it kind of helps dilute that a little bit because you now have a community of other individuals who have been through trauma as well,” Dralle said. The group is a supplemental resource for students, according to Dralle. She hopes that students will be able to continue healing and coping, even after the training group. Richardson and Dralle both hope to offer the group again, as every student’s schedule is different. “We’ll have students who are interested but it doesn’t fit with their course schedule, so we [NVP] have really been tracking students who are interested and looking at their schedules,” Dralle said. Affirmations of ‘You matter’ are scattered throughout Dralle’s office. 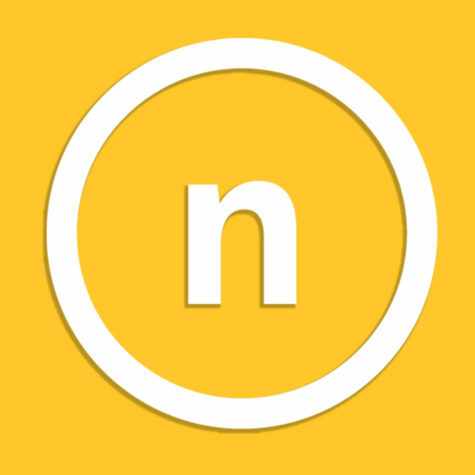 Students will be able to find out information on possible future groups on NVP’s website, Facebook page or by reaching out directly to Dralle or Richardson. If interested in joining this session, Richardson said students will have to meet with her first to answer a few questions and discuss their interest in the group. “It’s a good opportunity to find and explore new resources. It is something that would be comfortable…it’s short-term, so they can do it and see how it fits for them and then decide for themselves how they would want to move forward with that information,” Richardson said. If interested in joining the group, contact: Whitney Richardson: richardsow3@nku.edu, Gabby Dralle: molonyg1@nku.edu, Health, Wellness and Counseling: hcsw@nku.edu or 859-572-5650. The first session begins Feb. 12th from 3:00-4:30 p.m.